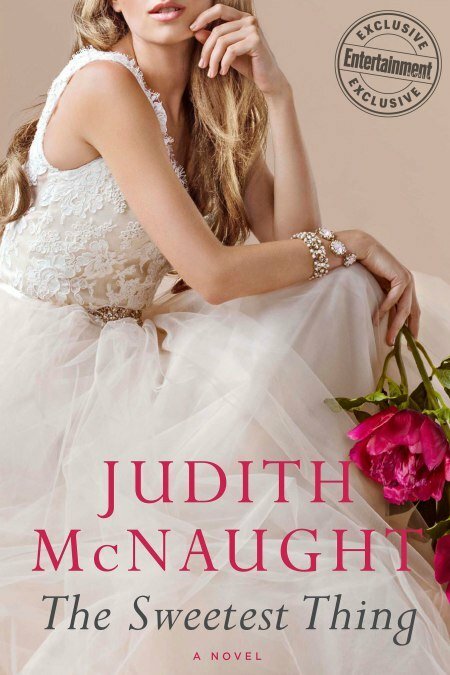 News: A Judith McNaught Update! Her books are full of angst, feelings, and are absolutely heartbreaking as well as absolutely uplifting. I read every single one of her books, both contemporary and historical and I recommend them to everyone. My excitement when this article was published was through the roof, I have been waiting forever for any news from her and this was it. 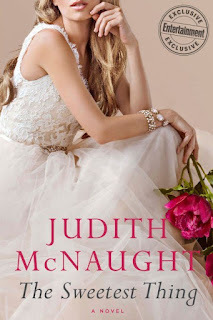 So, to cut it short, she is releasing an extended version of Corey's story (from Double Exposure) entitled The Sweetest Thing and she is working on a contemporary book from the Westmoreland dynasty and is half-way through that work already. Can I just say my excitement cannot be contained, I have been waiting for over a decade.